SODECO AREA: MetreKarre offers you a very cute 155 m2 apartment located in a nice residence around the Sodeco area. It offers a double reception area with three bedrooms (one master-en suite). It is on a high floor with open views. Call us for further details. Other: Parking (Qty 2), maid's quarters, generator and cave. 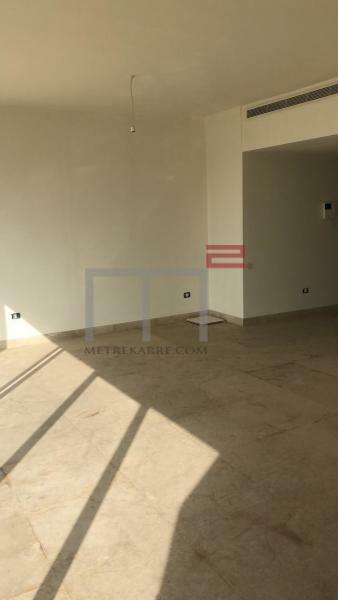 DOUBLE HEIGHT CEILINGS: This is a great 450 m2 commercial area that can be transformed to practically everything (boutique, concept store, art gallery, etc..). It is located on a very nice street and and we assure you that you will love it as of the first visit. 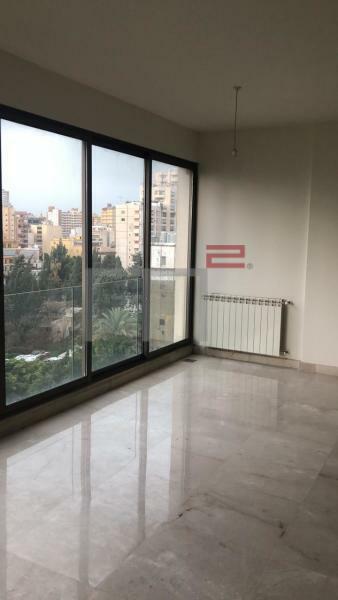 TERRACE LOVERS: You should consider buying this 230 m2 apartment that has a nice double reception area and three bedrooms and is located in the sought after areas of Gemmayze. It has never been lived in before and has a beautiful south facing charming terrace. Hurry! 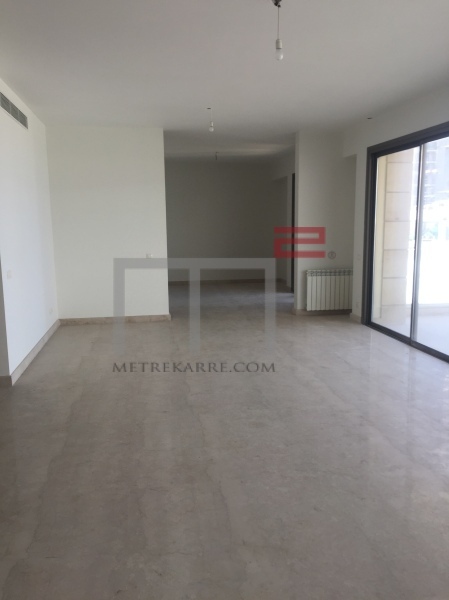 A NICE ADDRESS: MetreKarre offers you this 350 m2 apartment located in a beautiful looking building and on a high floor with partial sea views. It consists of a triple reception area and has three master bedrooms, a TV room and a good size kitchen. Could be easily transformed to a four bedroom apartment. Inquire ! 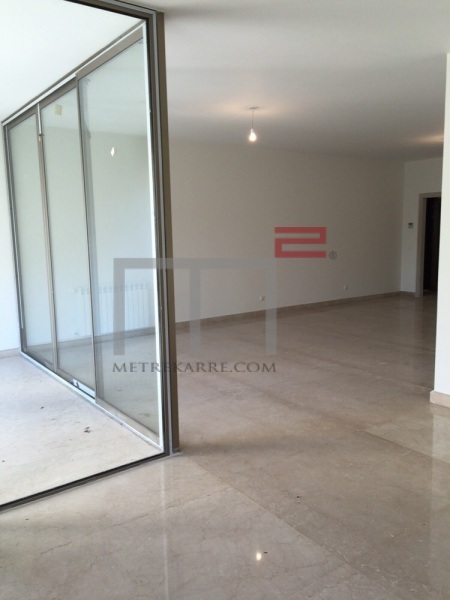 SODECO AREA: MetreKarre offers you a very cute 155 m2 apartment located in a nice residence around the Sodeco area. It offers a double reception area with three bedrooms (one master-en suite). Call us for further details.